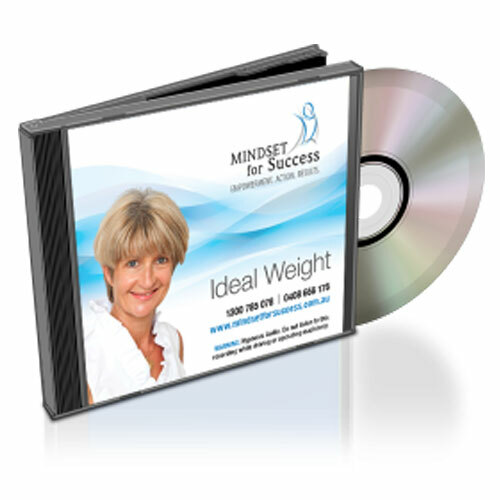 Ideal Weight Hypnosis Audio is designed to help you program your subconscious mind to assist in letting go of and eliminating hidden patterns that are blocking your success. Your subconscious mind is the part that controls your life. It is very suggestible, so when you consistently listen to the audio, you will start to program yourself with new beliefs about food and eating. 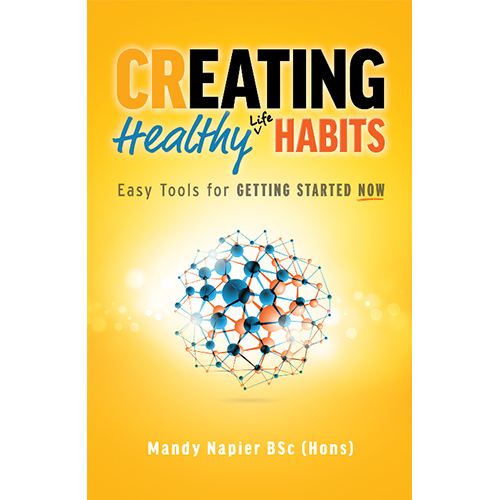 These will help you create a healthier relationship with food and implement better behaviours and habits so you can ensure this time you achieve your goals. 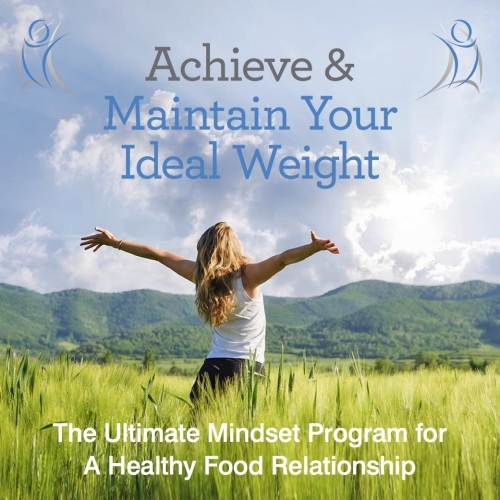 You may to consider purchasing the new course ‘Achieve & Maintain Your Ideal Weight’ Program. 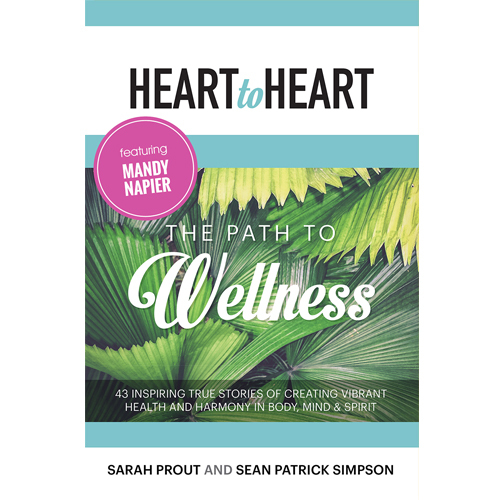 This is the Ultimate Mindset Program and includes three hypnosis audios, a copy of ‘Creating Healthy Life Habits,’ powerful techniques and processes to help you take charge of your eating and create healthy lasting habits. Ideally listen to the recording daily for 21 – 30 days consecutively. Create quiet time and focus inwardly. Evening time, prior to sleeping is ideal. Sit comfortably or recline and clearly state your purpose before listening. 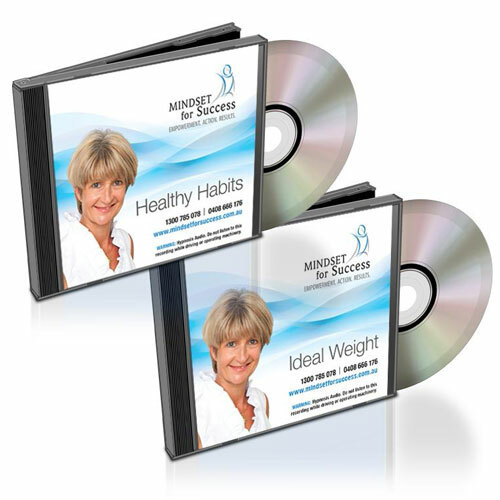 You may to consider purchasing the new course ‘Achieve & Maintain Your Ideal Weight’ Program. 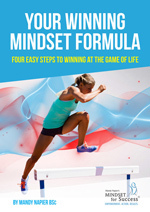 This is the Ultimate Mindset Program and includes three hypnosis audios, a copy of ‘Creating Healthy Life Habits,’ powerful techniques, accountability, support and more.